To commemorate the 40th anniversary of the ultra man series SEIKO Japan has launched a limited edition (3000 pieces) of Ultraman alarm clock. The Ultraman- a fictional superhero fantasy TV series was produced in Japan by Tsuburaya Production and was broadcast on Tokyo Broadcasting System (TBS) from July 17, 1966 to April 9, 1967, with a total of 39 episodes. Still this day kids as well as adults in Japan love this super hero. 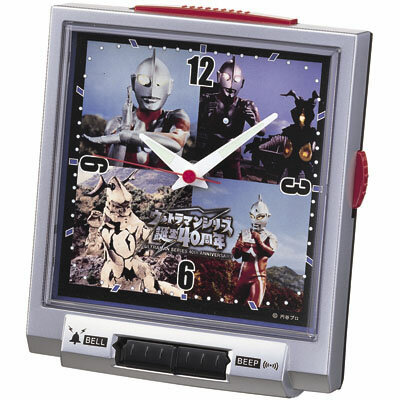 The Seiko quartz alarm clock with Ultraman dial, plastic frame with silver metallic paint comes with two different alarm tones. You select either the pleasant “bell sound” or the “Don Don” tone. 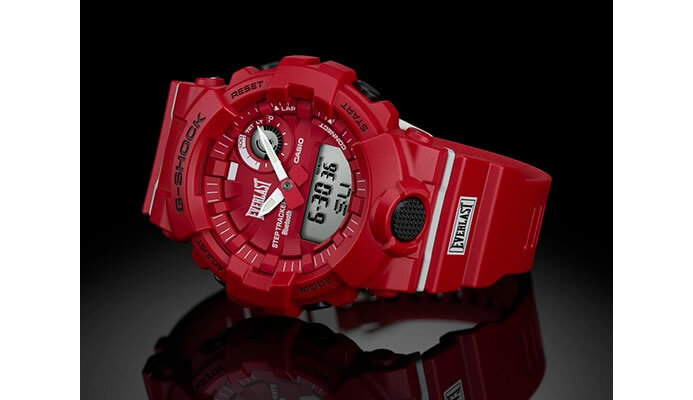 The Seiko special alarm clock weighs approximately 340g and will be available from late November for 3,675 Yen ($31).